If you're looking for a fun event local to the New Jersey/Philadelphia - then The Inflatable Run is the place to be. 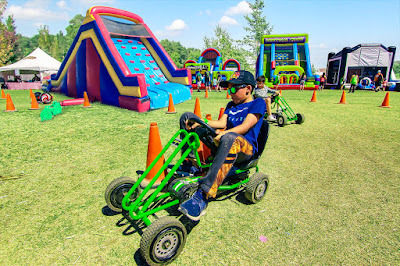 Kids and adults will enjoy the inflatable 5k obstacle course! That's not all there are plenty of kids activities to round out the day! Don't miss this great kids event near me in Philadelphia, PA! 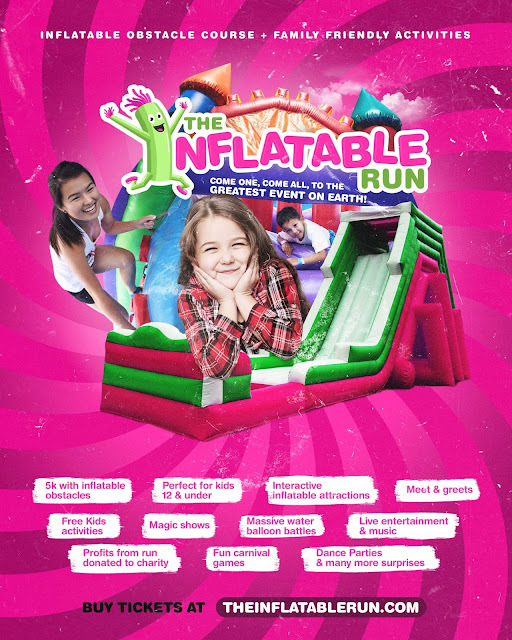 One lucky reader will win Two (2) Tickets to The Inflatable Run!